I have had a rough couple of days so seeing this video really cheered me up. Elite Status comes off of J57’s most recent effort, 2057. You can cop that album at the nominal price of $5. It’s Brown Bag AllStars fam! 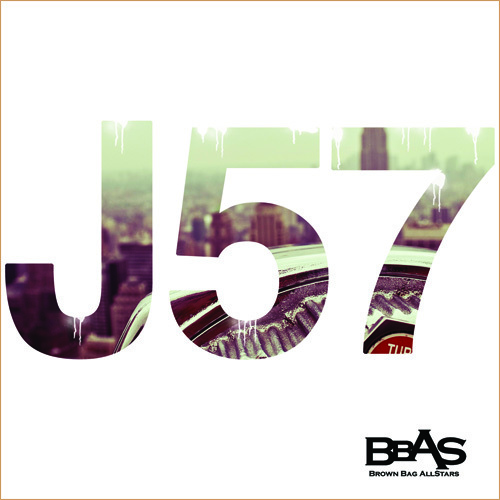 This track is coming off of J57’s new project 2057, dropping on May 22nd. I really liked Koncept’s last project, Awaken, but damn, he was spitting something vicious on this joint. Not to be played with. Late November was a tough time for me to post so I am making up for the lost time and making sure I make you all aware of what J57 is cooking up for his 2057 EP, dropping next month perhaps. I can hope. These tracks are all dope but my favorite is this last one, Pulp Fiction ft. Koncept. What pray tell is your favorite of the bunch?